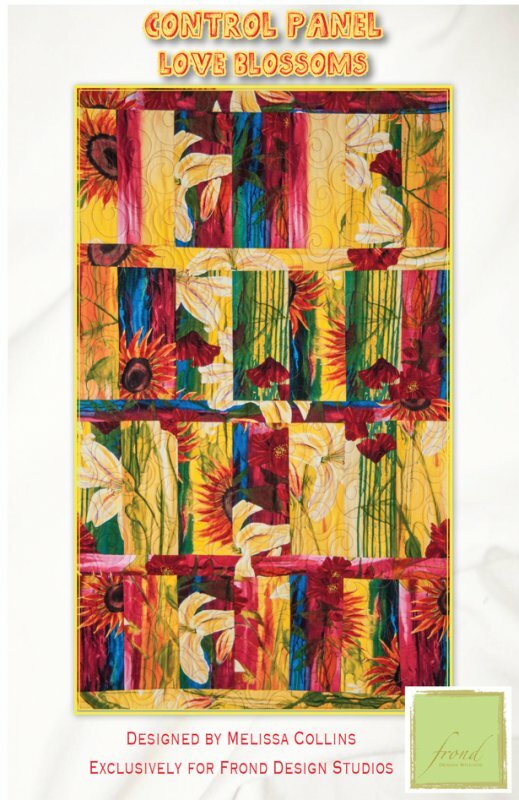 Autumn Walk Quilt Kit - Includes Backing! 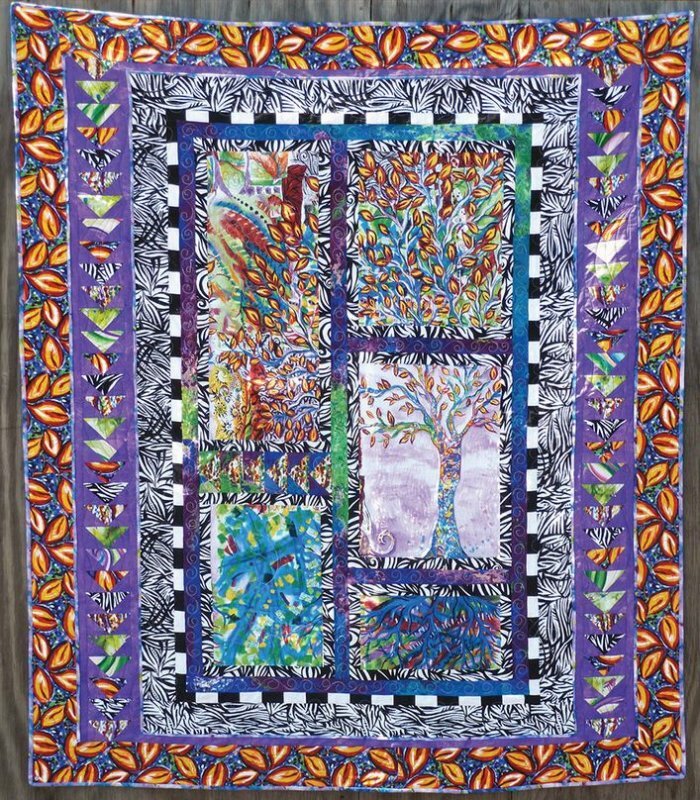 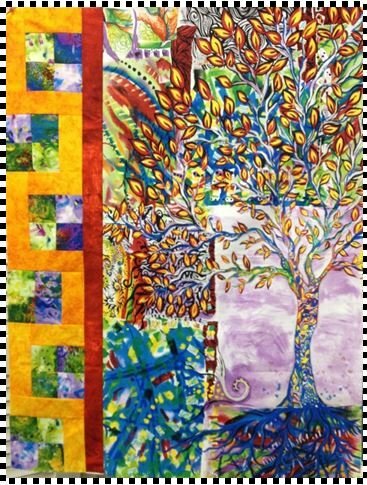 Discovery Tree Quilt Kit - Reserve Now! 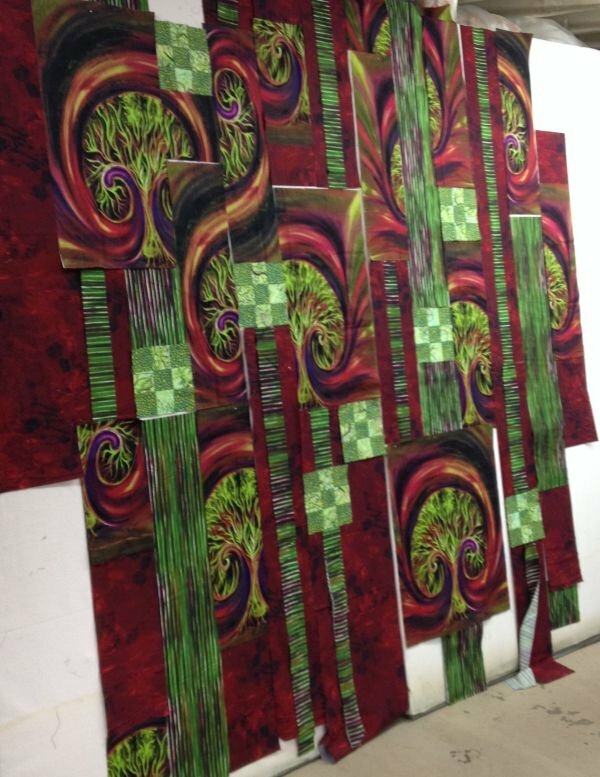 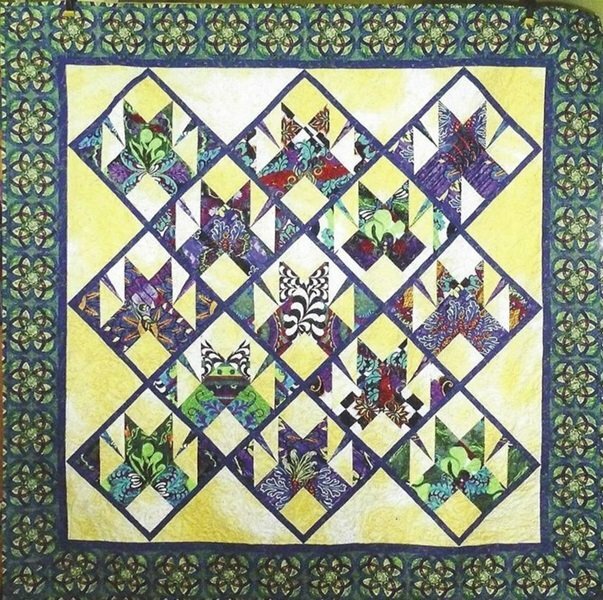 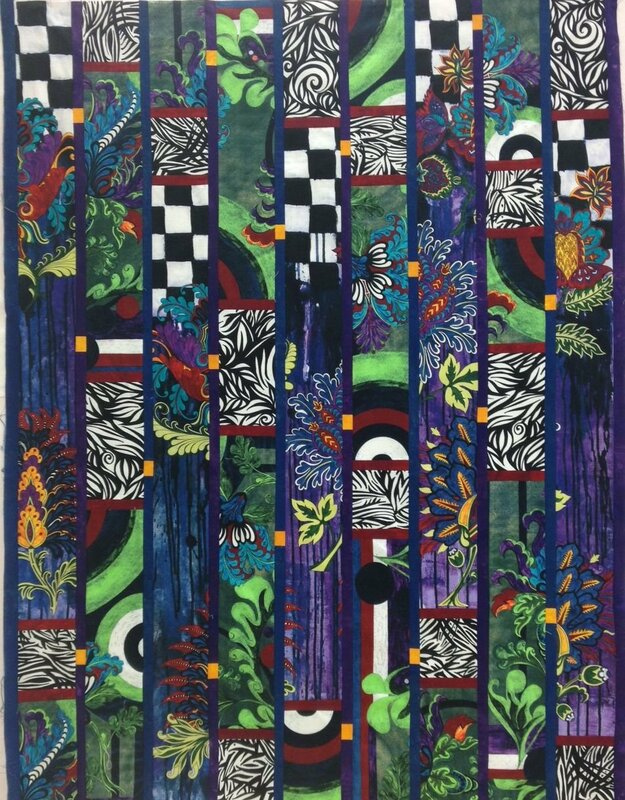 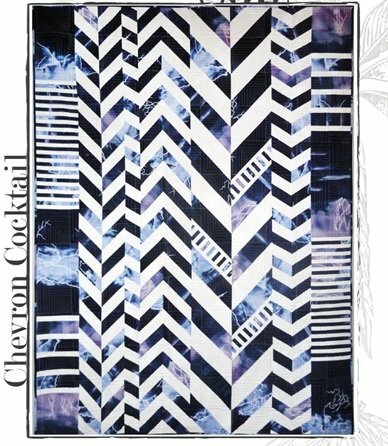 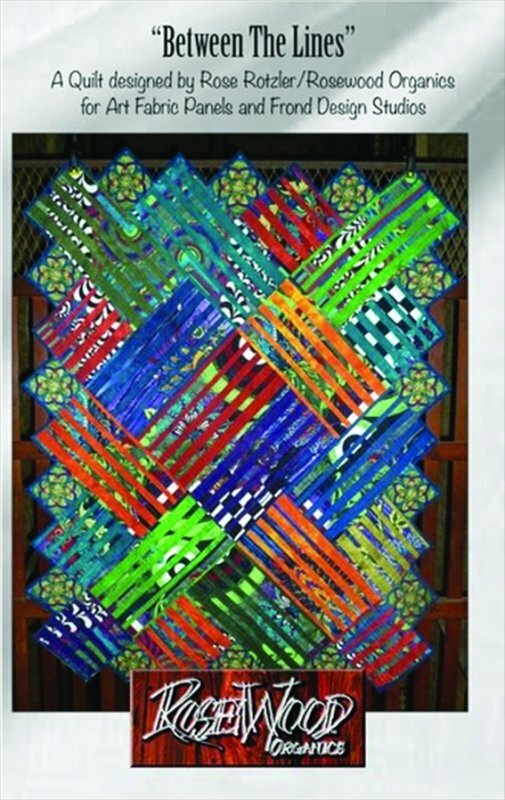 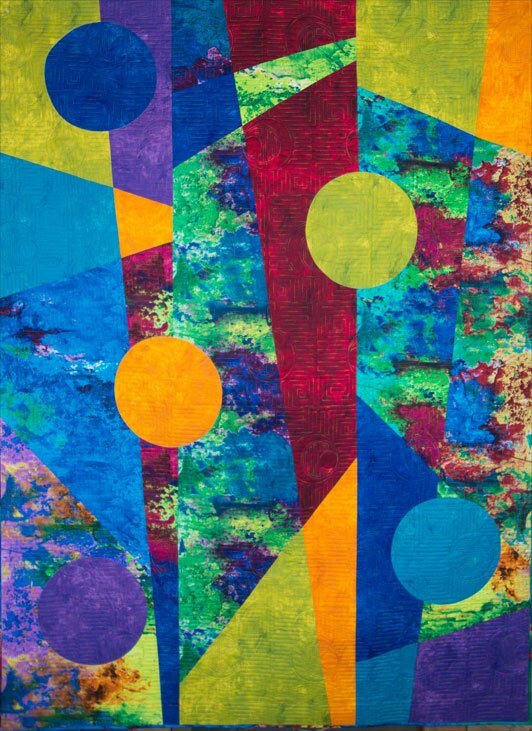 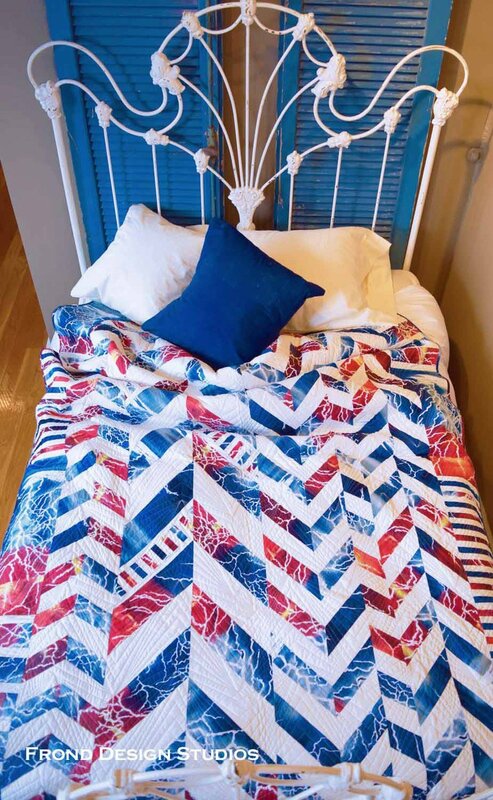 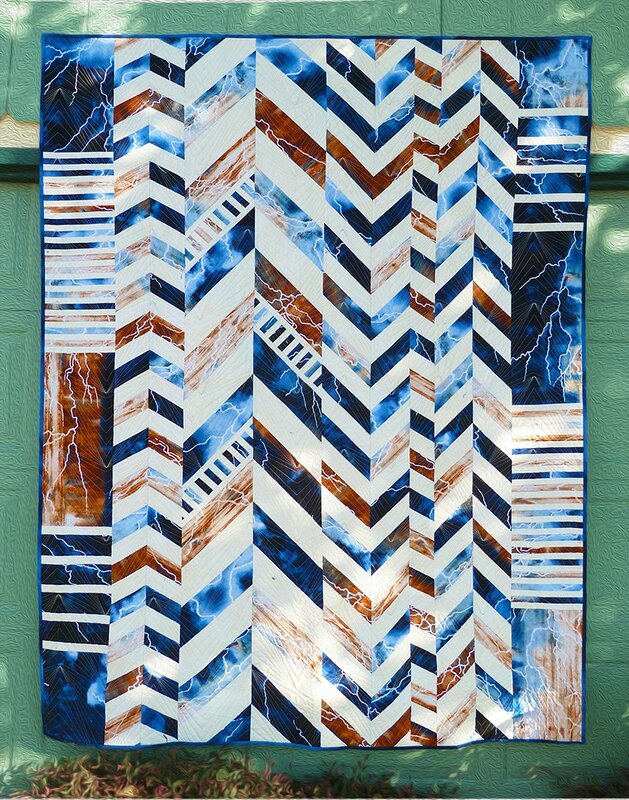 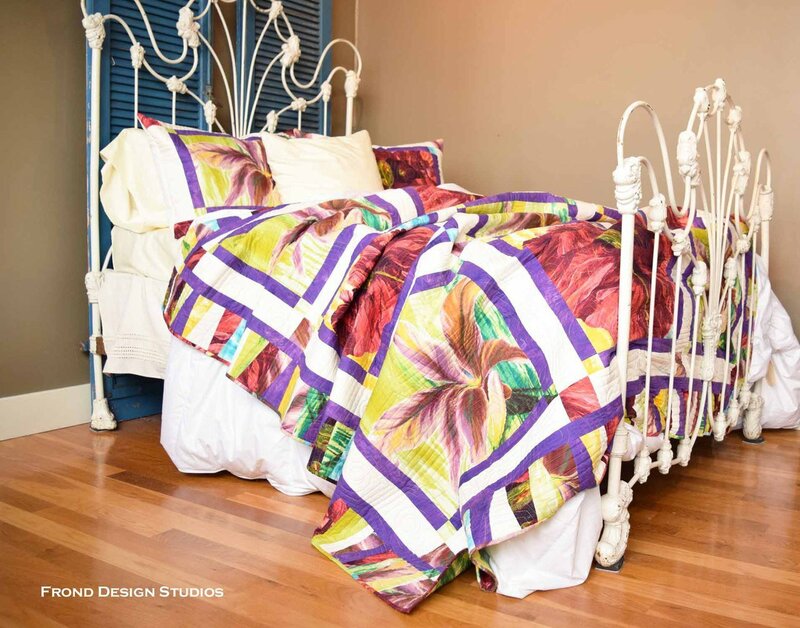 Mardis Gras Quilt Kit - Includes Backing - Multiple Sizes!